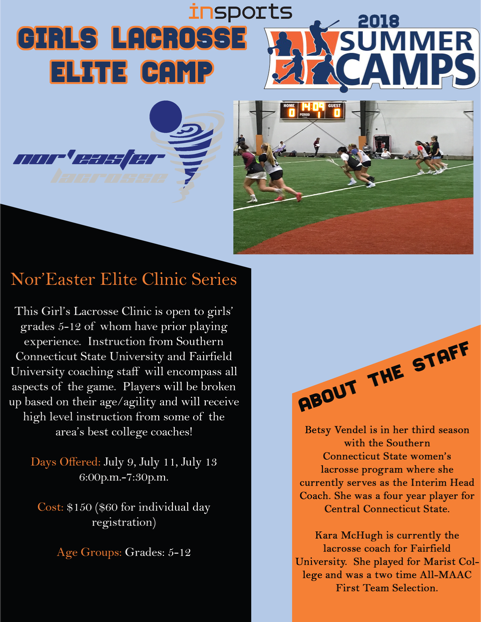 Girls Summer Goalie Camp at Endicott College - Click Here for details. 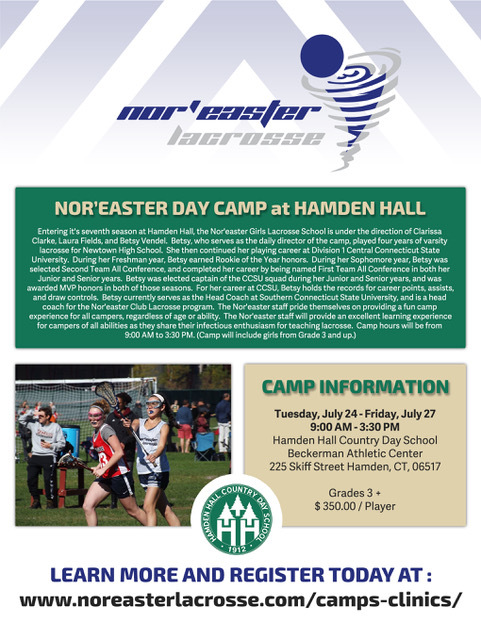 Our girl's camp is led by Michelle Smith (Head Coach, Babson College and former All-American goalie at Trinity College) along with Maureen Spellman ( Head Coach Endicott College, NE10 Goalie of the year at University of New Haven). The girl's staff is loaded with numerous current college coaches and players.